As if Amy Winehouse hasn’t been exploited enough throughout her life, a hologram of the British soul singer is set to tour seven years after her death. A partnership between Base Hologram and Winehouse’s estate is to thank for this monstrosity. The company will produce a concert tour to “celebrate” the singer’s legacy. Winehouse passed away from accidental alcohol poisoning in 2011 at the age of 27. Just to be clear: This is a stupid idea. 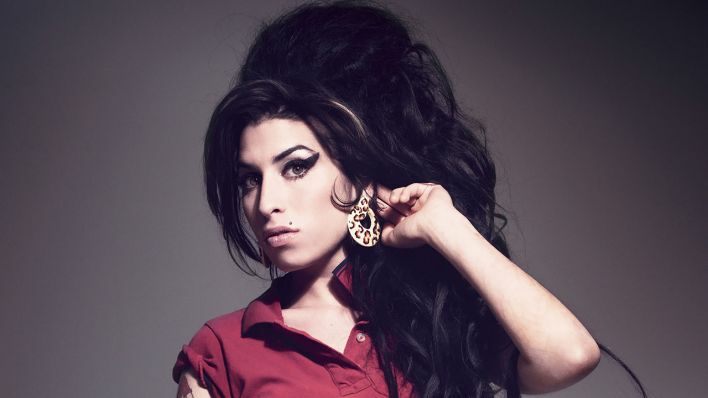 Mitch Winehouse, Amy’s father, told Reuters all of the money the family receives from the show will go to The Amy Winehouse Foundation, which was established after her death to help young people suffering with substance abuse and other challenges. So at least there’s that. But also: Mitch Winehouse. Ugh. Dear Base Hologram: Nobody cares. A live band and singers and “stagecraft” doesn’t make this OK. If I want to hear a recorded version of Amy, I’ll put on Back to Black and listen to her beautiful voice from the comforts of my couch in my underwear as I drink a beer that doesn’t cost me $12. “Our daughter’s music touched the lives of millions of people and it means everything that her legacy will continue in this innovative and groundbreaking way,” said Mitch Winehouse and blah, blah, blah. Here’s what I suggest. Watch the documentary Amy (now streaming on Netflix) and donate in Amy’s name to a charity in your community that helps teens and young adults with substance abuse problems. Just sayin’.